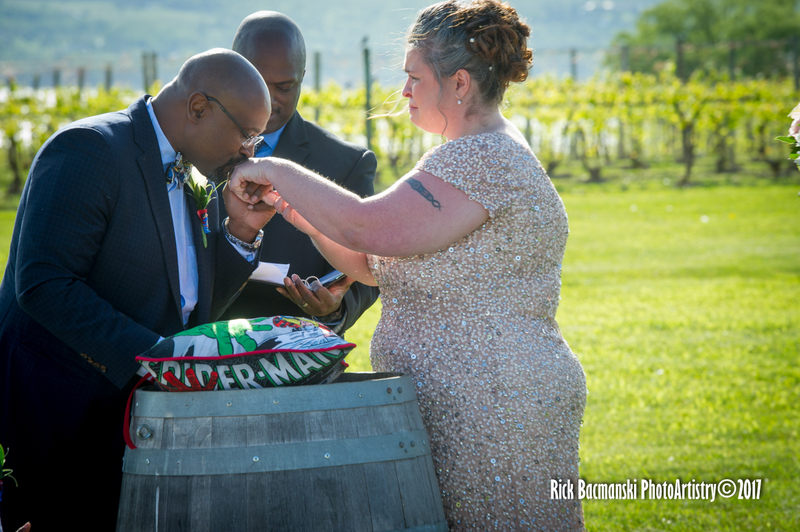 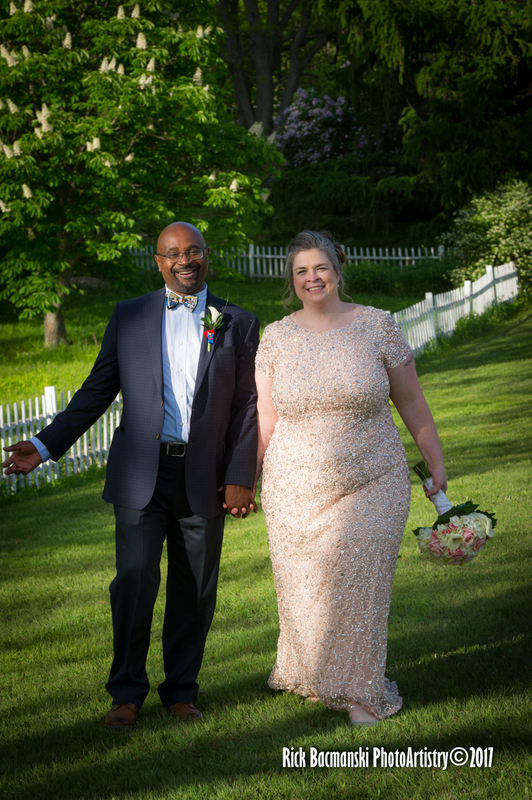 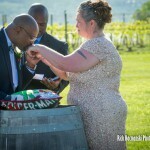 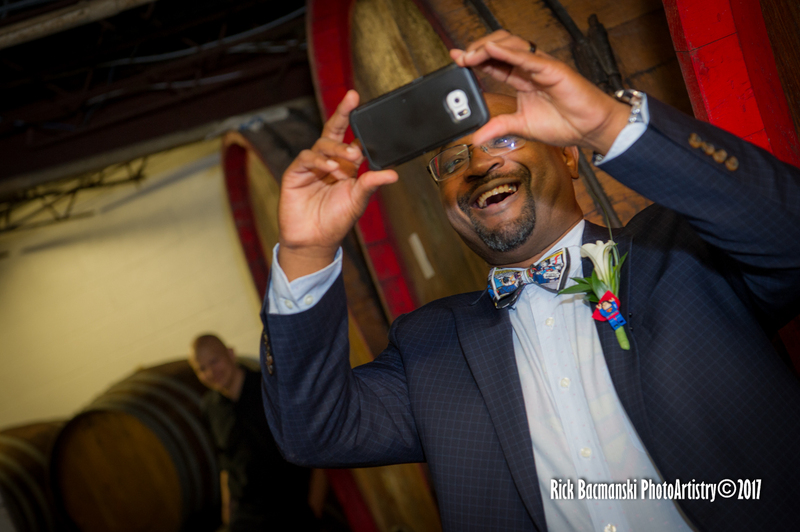 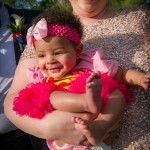 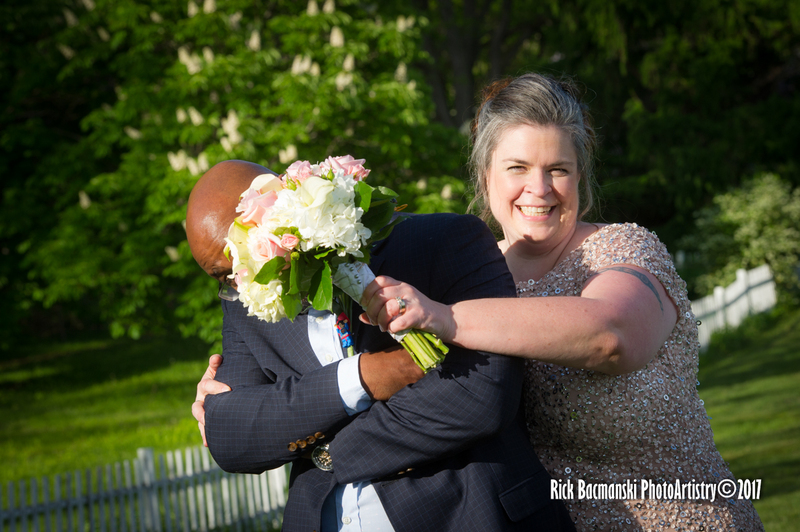 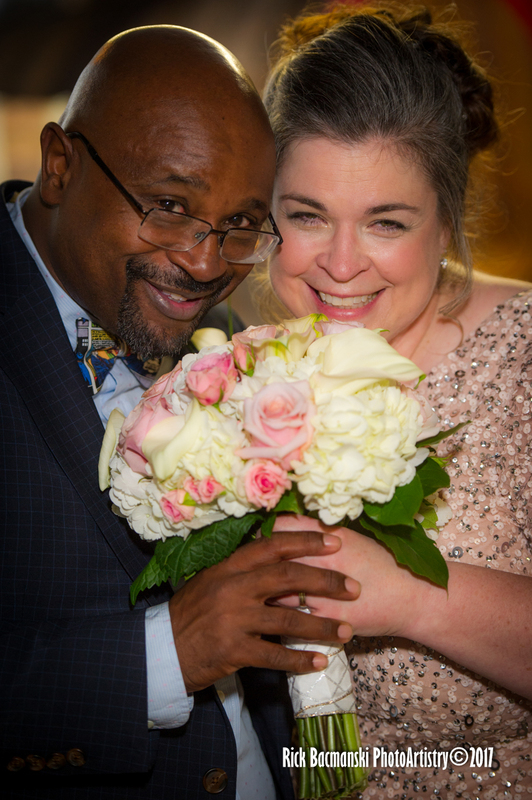 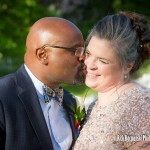 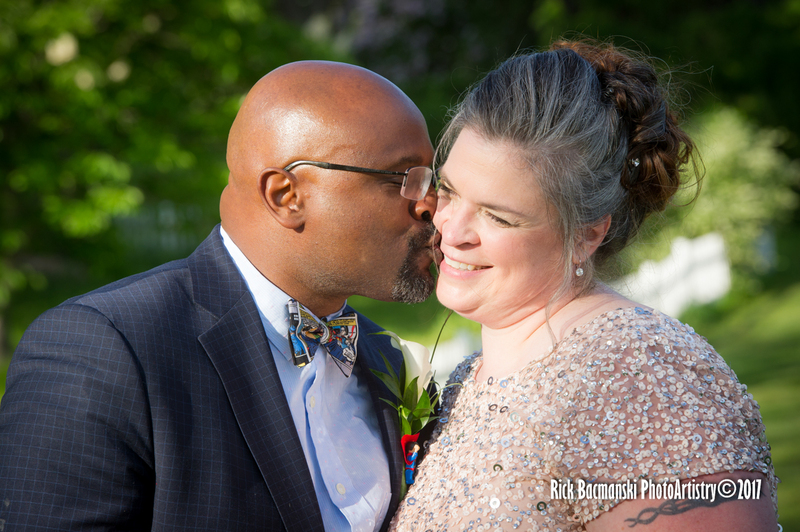 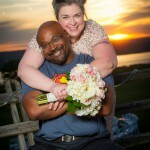 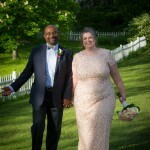 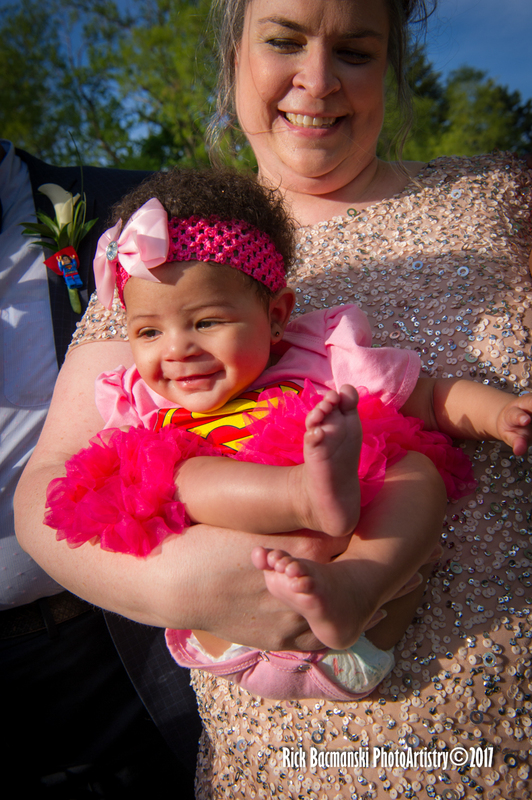 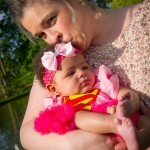 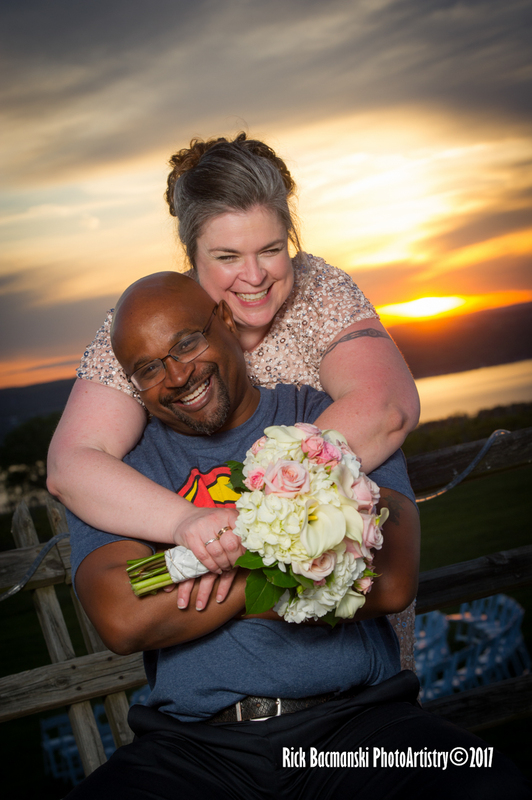 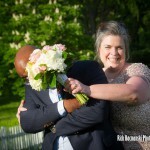 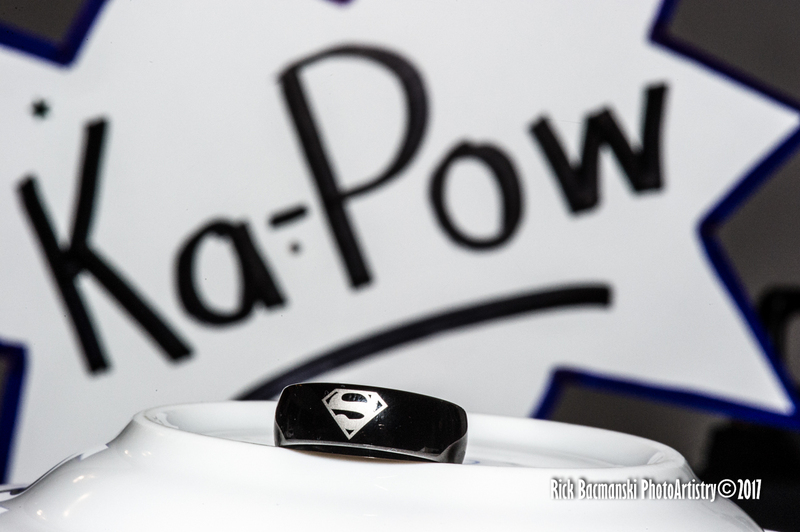 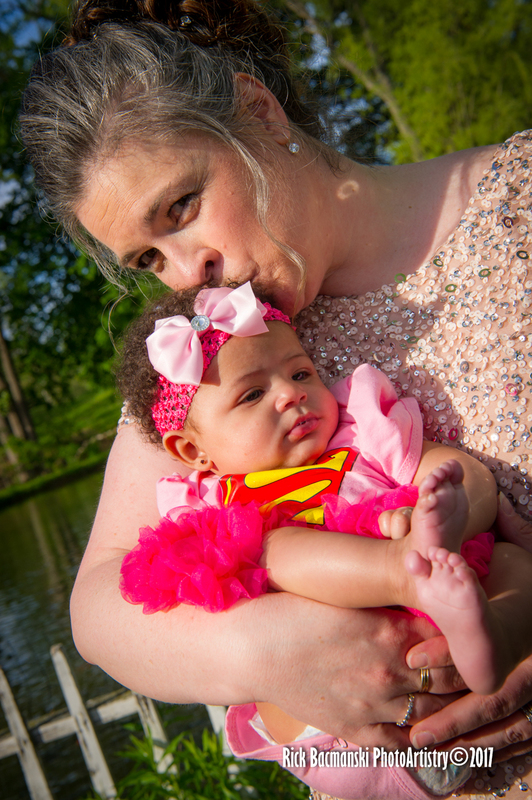 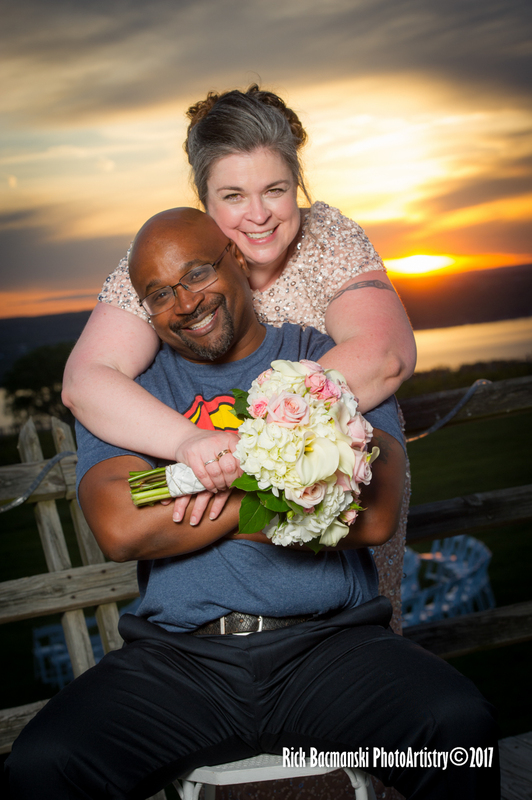 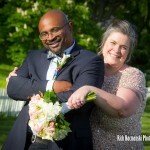 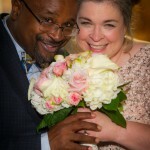 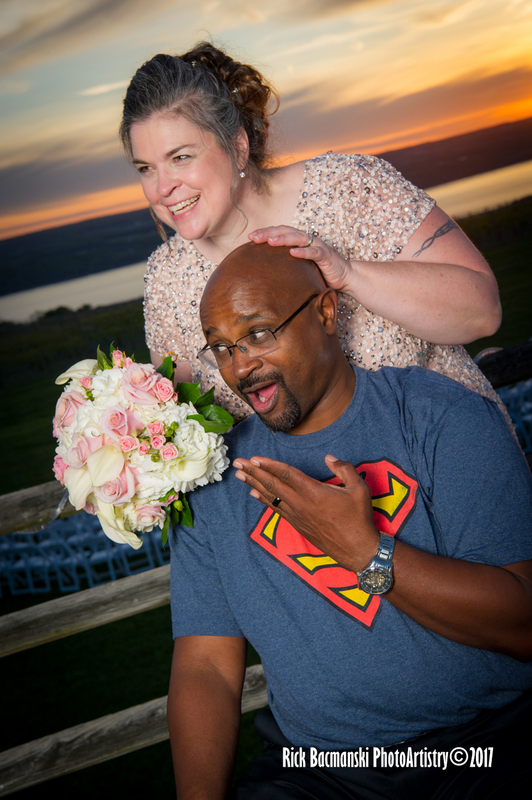 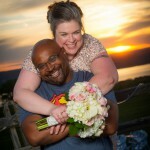 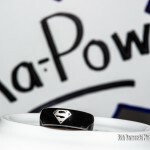 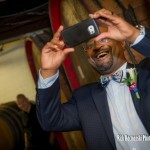 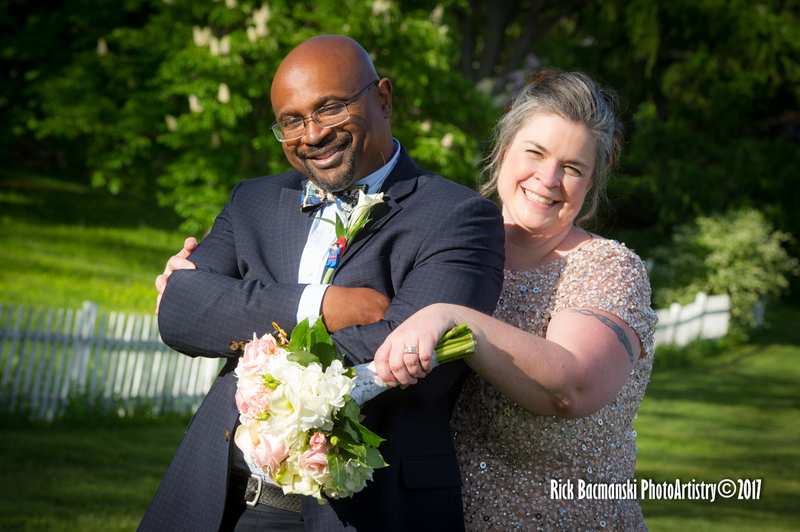 » Meagan & Shawn’s Superhero Wedding @ Wagner’s! 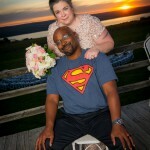 Meagan & Shawn’s Superhero Wedding @ Wagner’s! 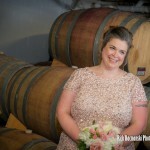 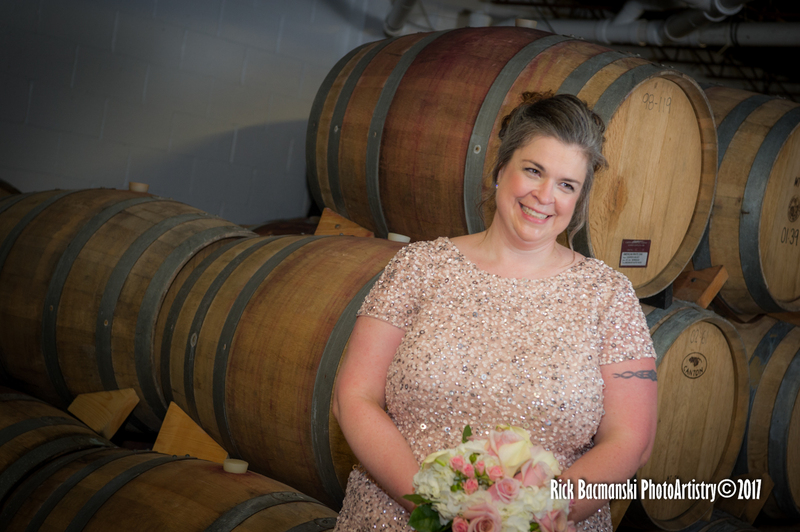 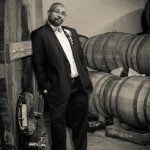 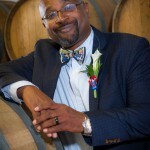 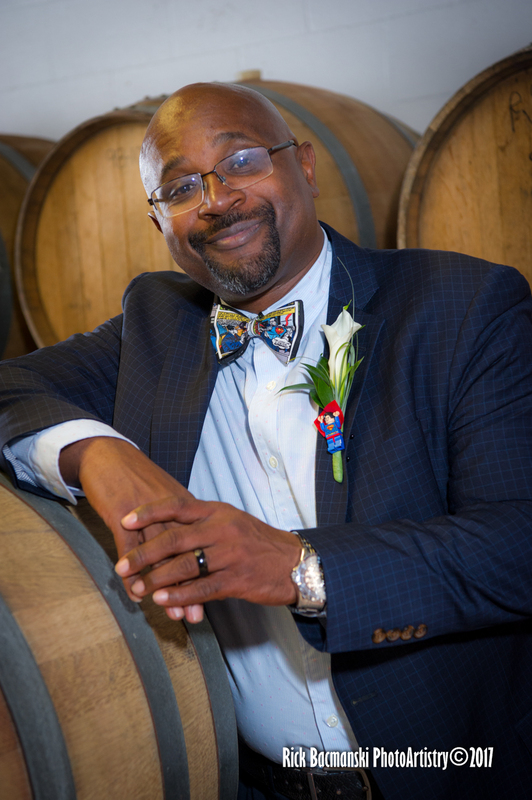 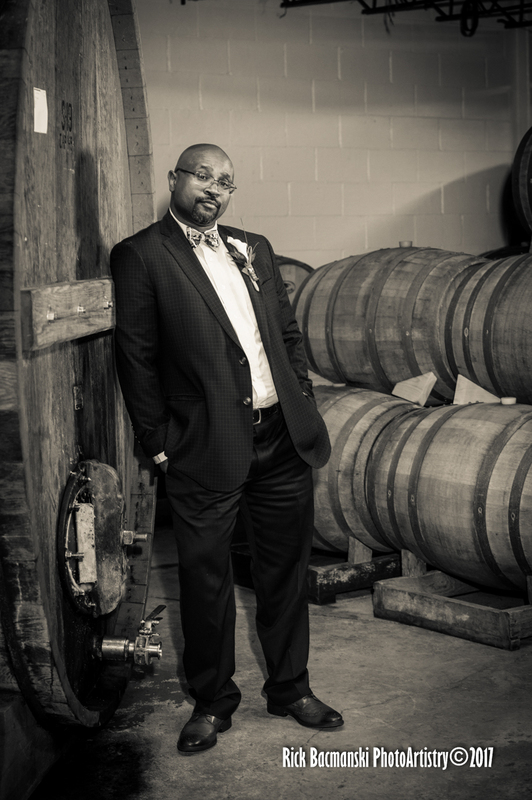 Finishing up Meagan & Shawn’s Wedding from a few weeks back up at Wagner Vineyards.. 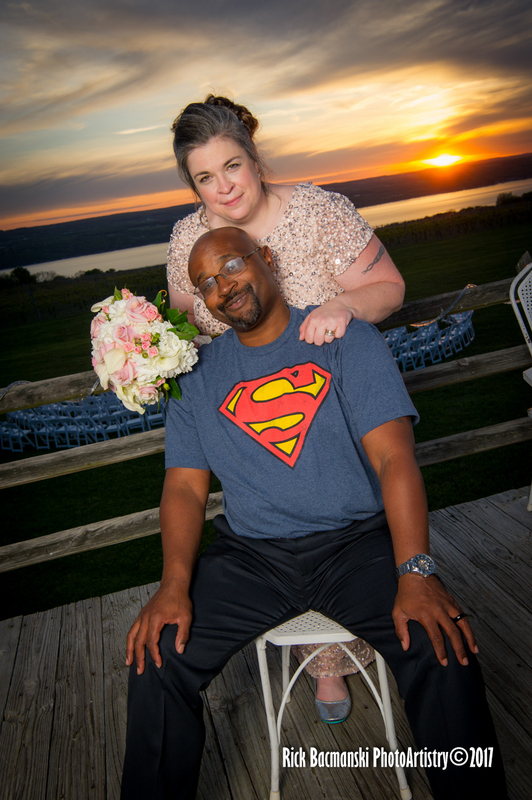 It was kinda neat & special in that it followed a Super Hero theme, from Clothing, numerous Super Heroes in attendance, and finally with the beautiful sunset of the planet Krypton, viewed from the Wagner’s Ginny Lee Cafe Deck. 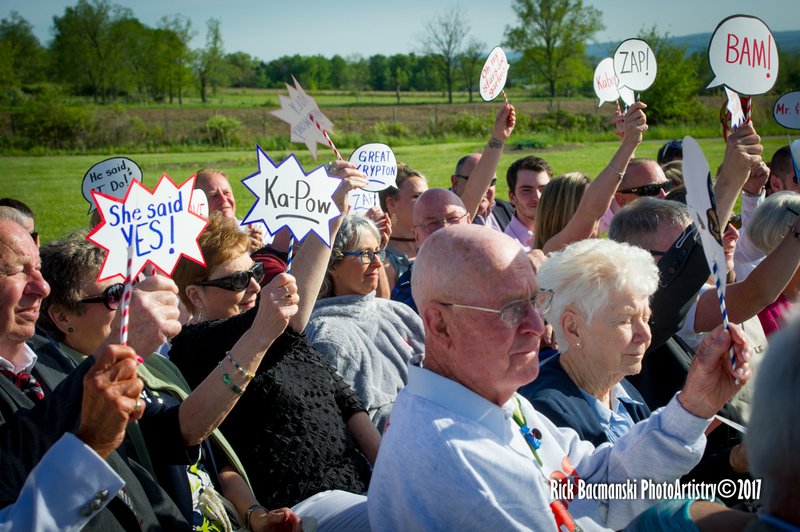 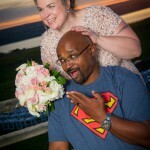 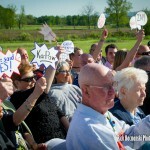 Comments Off on Meagan & Shawn’s Superhero Wedding @ Wagner’s!